Part two of my collaboration with Nasty Gal!! 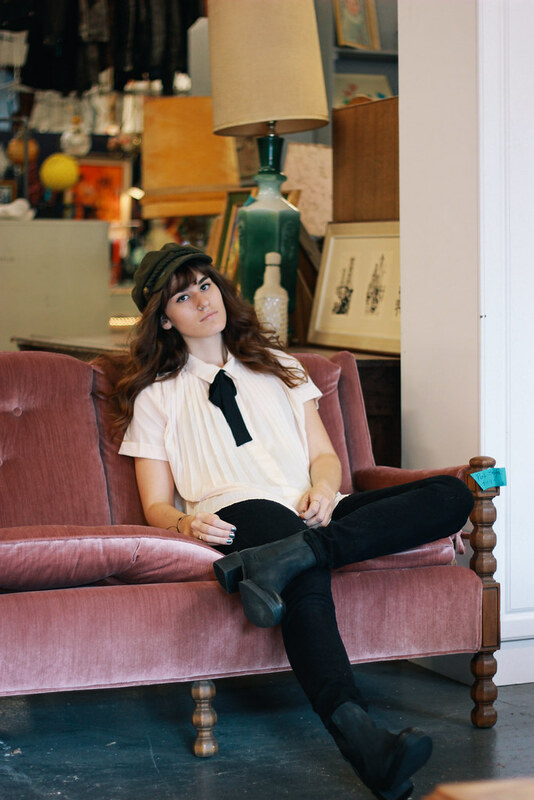 Another one of my favorite spots in Portland is House of Vintage. 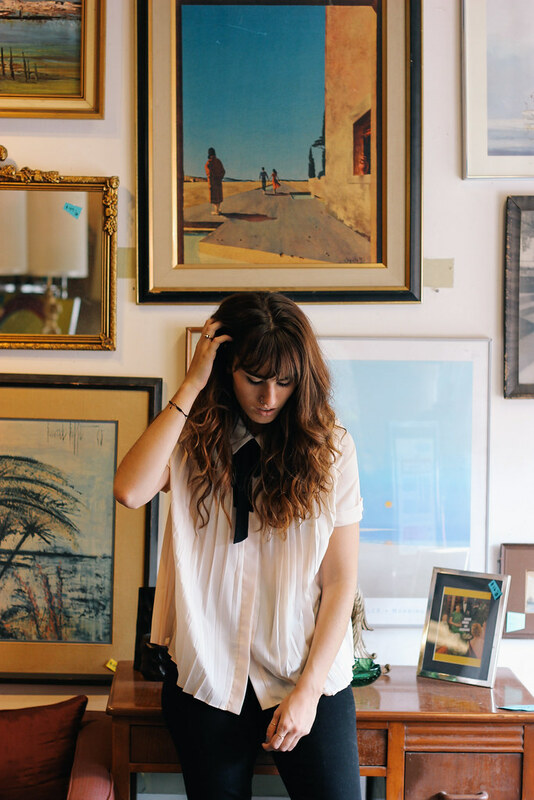 It's a giant warehouse filled with vendors selling all their amazing vintage finds! It's pretty easy to get lost in their for a couple hours digging through it all. But I think one of the greatest things about HOV is the PHOTO BOOTH! 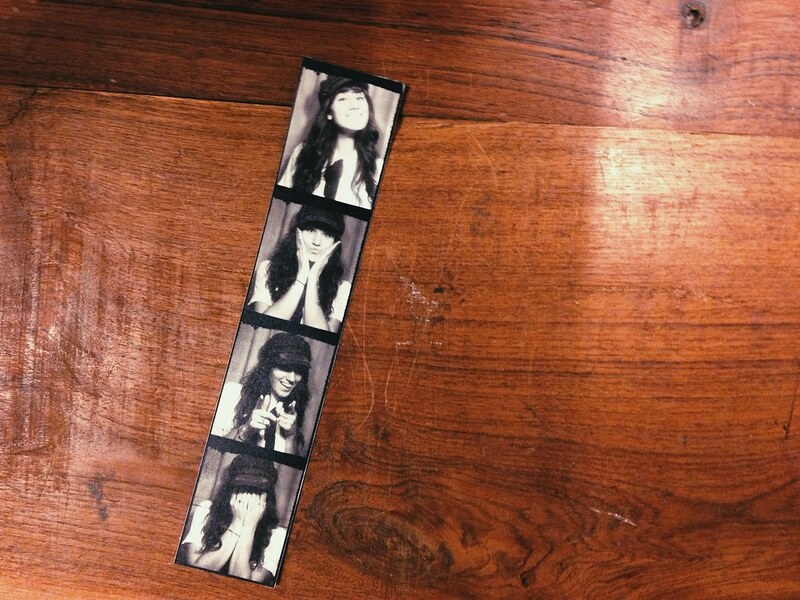 It's almost impossible for me to go there without going into the photo booth (even if it's a selfie haha). 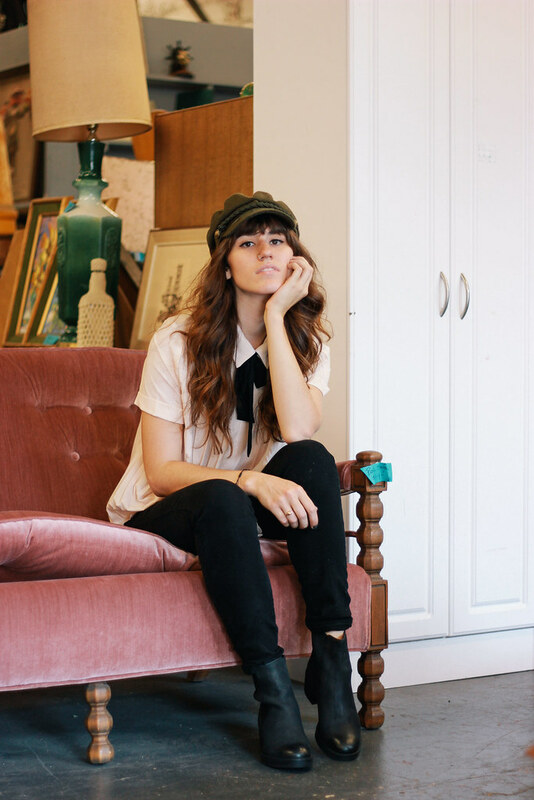 Super cool, Parisienne chic outfit! Wow, love these photos! lovely look! photobooths are the best. love this outfit. Uncover what are classified as the suggestions to offer property fast as well as increases it can be benefit. Also be able to evaluate your"house" and be given a better feedback with that price.